Portugal Photo Tours - what is this all about? 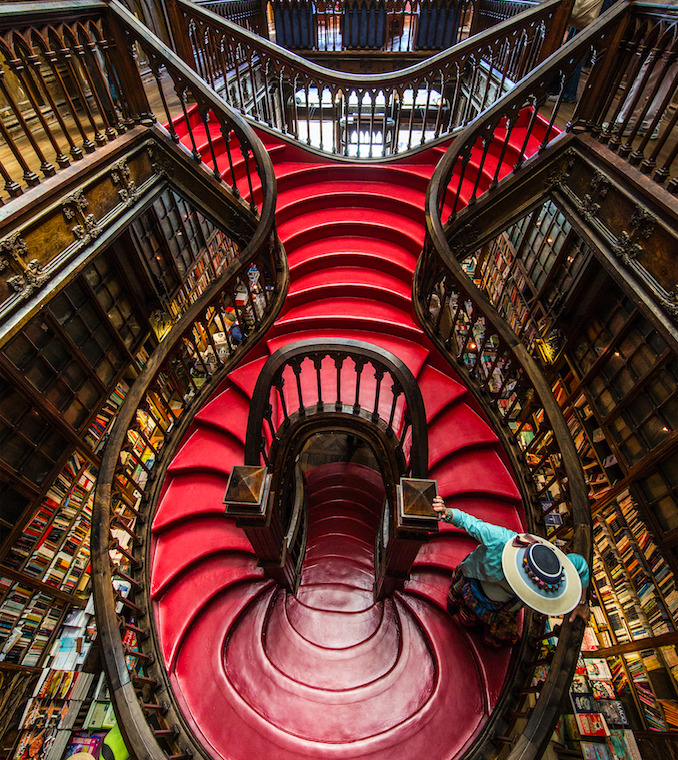 Portugal Photo Tours is a project brought to life in late 2018. First off, thank you for dropping by and visiting this page. Portugal Photo Tours brings you photographic experiences throughout the country. Our services will give you custom experiences designed for your needs and different levels of photography. We specialise in exclusive photography tours, expeditions and workshops. Meet the locals. Explore the country side. Visit unique locations without the presence of huge crowds. Learn from a team of diverse photographers. Test new gear. Our Photo Tours in Portugal explore landscapes, portraits, street, documental and astro-photography. Meet isolated villages and ancient communities in the country with the oldest borders of Europe. If you are not a photographer don't worry! Join us for the ride, live and breathe the real Portugal and we will tag along to photograph your journey and preserve your memories for life! Interested in knowing how this project came to life? Here’s a small description of what Portugal Photo Tours is all about and why one photographer decided to go ahead with this concept of tailor-made photography tours. After living in Peru for about 2 years and developing a tourism project dedicated to photographers called Andean Photo Expeditions. A horse trainer and travel guide deep in the Andean Mountains in Peru. Pedro Pulido decided to return to his homeland and develop a similar concept. Tourism wise, Portugal is growing heaps every year. But if you look into the available options to photograph the country, you’ll find similar products all over the market and nothing really custom, different and with real thought and time put into it. Think of it as standard itineraries developed to make money, but not really thought with client experience as the first priority. No one is really investing in the countryside (with a few exception such as the Douro Valley region). This means the country has a lot to offer to photographers but no one to give you a custom experience and personally accompany you to places off the beaten track where mass tourism doesn’t go to. This is why Pedro decided to return and invest in this concept. He wishes to share the oldest, most traditional and real Portugal you can find, where the local communities haven’t changed their behaviours to please the tourists. Where iconic locations and landscapes lie and wait for people to come and enjoy them. Where the locals like to stop and talk to you and share their knowledge. The Real Portugal is what Pedro wishes to show you. Just like he and his team did and still do in Peru. Portugal Photo Tours is being set-up as we speak and it will be launched officially in the beginning of 2019. You’ll be able to find a few different products all focused on Photography and here’s a little bit of what you can expect. First off and to set this project apart from any others on the market, we will be working with a team of photographers with extensive knowledge in different areas. This gives the client different perspectives and gives this project a strong variety of options to introduce in the market. Our team will be specialised in different locations throughout the country but also different genres of photography. There’s also going to be a strong dedication to 1-day-tours with departures from Porto and Lisbon. The idea behind these tours is to give our customers the option of leaving the city and getting to know the countryside. You’ll be able to visit some of the oldest communities and villages and photograph an extense variety of landscapes. Lagoons, rivers, mountains, flatlands, seascapes, some of the oldest villages in the country, castles, etc. A big investment was made during the scouting period to ensure we have the best partnerships set up. From hotels to restaurants to the best locations to photograph the sunset or shoot portraits of locals, everything was thought out to give our costumers a very complete day with comfort, local gastronomy and the best scenarios to photograph and enhance your portfolio. 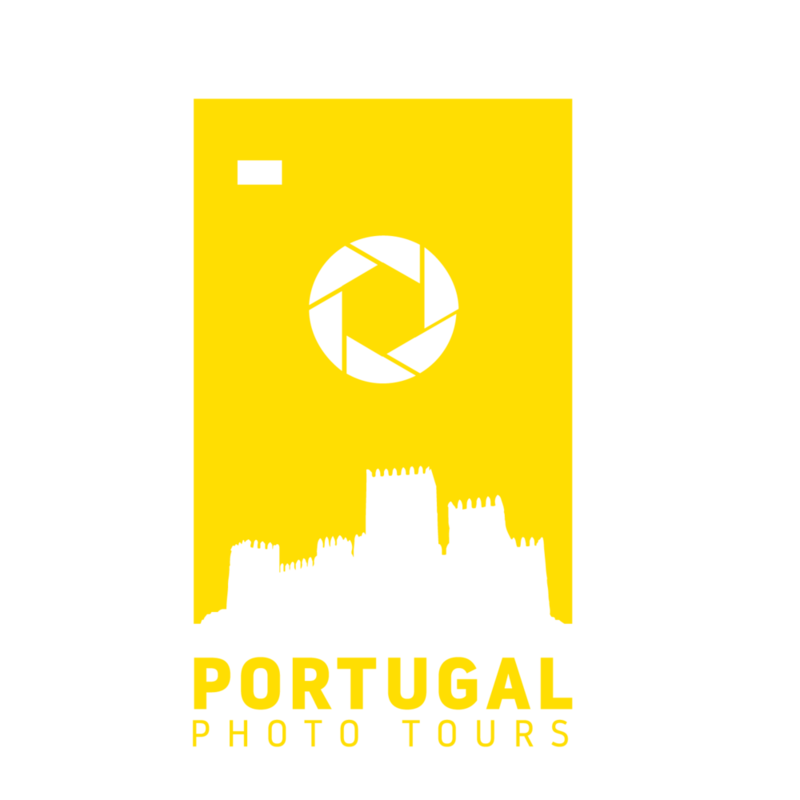 We will also have Photo City Tours in Porto and Lisbon. Expect tours that will take you to locations unknown to the general touristic crowds as well as some mandatory spots. This balance was built to give you the best of both worlds and always with photography as the main focus. The last segment we will be working is long expeditions throughout Portugal. We will be launching different 15 day tours that will take you from the north to the south of Portugal, photographing unique seascapes, old towns, castles, the milkyway (if weather permits) and the most amazing faces of Portugal. This is all we can share for now. Focus is now on developing the tours and strong partnerships and we expect to be at cruise-mode and working hard in 2019 !